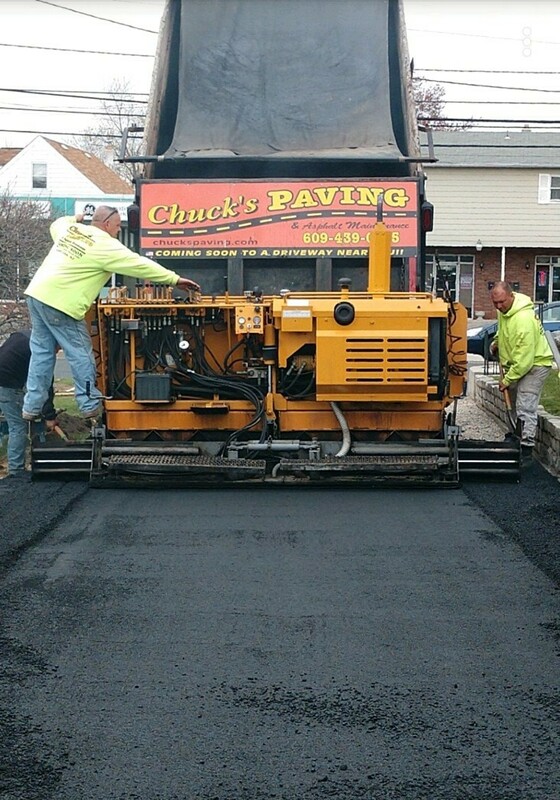 Chuck's paving is a full service asphalt and paving provider proud too offer our service to our clientele. We perform all types and sizes of asphalt jobs. This means no coordinating multiple contractors, because we do it all. We specialize in paving, repair, sealing, maintenance and design. Here at Chucks Paving, we are committed to providing your company or residents with the best possible asphalt or concrete pavement product for your specific needs. Whether it’s a new road or resurfacing of an existing surface, you can trust our commitment to delivering you a quality product and project. 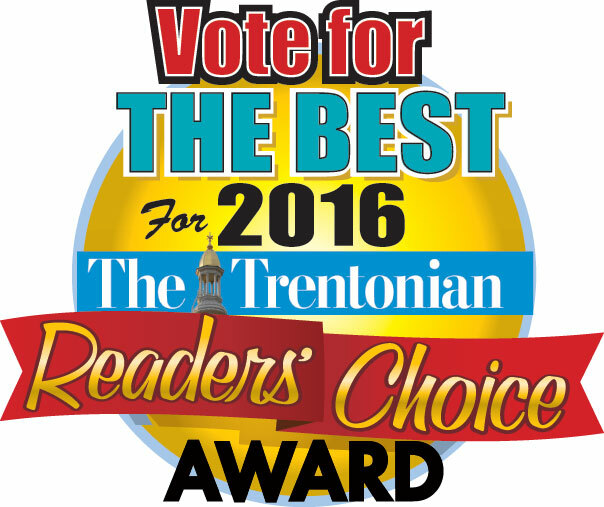 From site prep to complete parking lot construction, you can count on us for quality work. Our experienced professionals are committed to exceeding your expectations. -Asphalt paving -Site prep -Parking lot construction -Asphalt Repair -Seal Coating Line Striping - Crack Filling- Call today for your free estimate. Our only objective greater than quality is our commitment to a safe work environment for our employees AND our customers AND the travelling public. The only successful job is an accident free job. Our goal is to have zero reportable accidents and zero lost time incidents every day, every month, and every year.